Illegal Immigration: President Trump's newly installed U.S. attorney general, former Sen. Jeff Sessions, is doing something unique for a top U.S. law official: He's actually enforcing immigration law. What a concept. 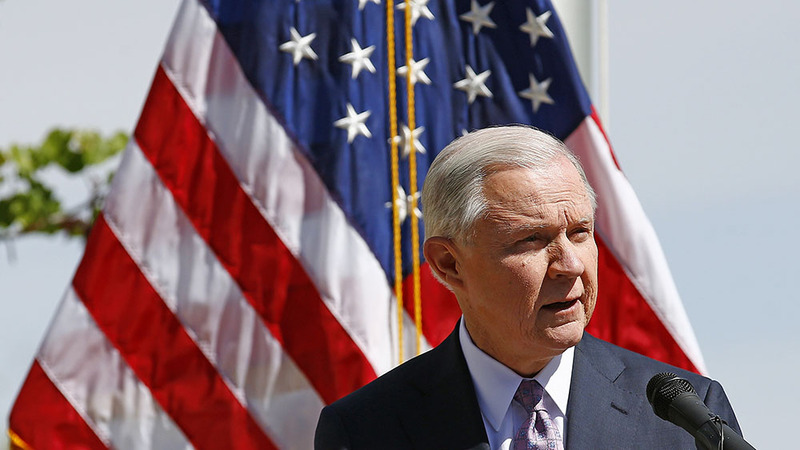 On Tuesday of this week, Sessions highlighted a "get tough" strategy to curb illegal immigration as he visited the U.S.-Mexico border at Nogales, Ariz. Essentially, his plan boils down to this: If you commit a crime, and entering the U.S. illegally is a crime, you might just end up in court. Yes, we've heard the promises before, so we shouldn't be too surprised. But now the promises are actually turning into policy. 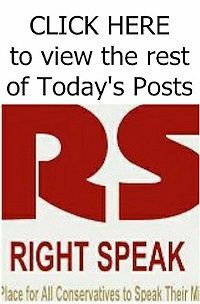 "Where an alien has entered the country — which is a misdemeanor — that alien will now be charged with a felony if they unlawfully enter, or attempt to enter, a second time, and certain aggravating circumstances are present," he said. 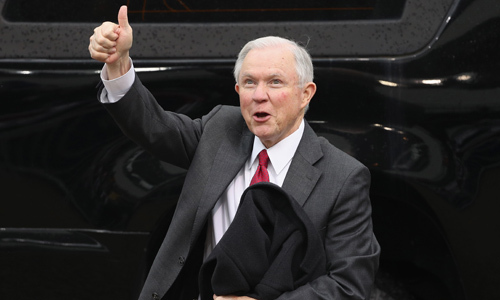 But he had more to say: "For those that continue to seek improper and illegal entry into this country, be forewarned," Sessions said. "This is a new era. This is the Trump era." In case you didn't get the message, he went on: "The lawlessness, the abdication of the duty to enforce our immigration laws, and the catch-and-release practices of old are over."